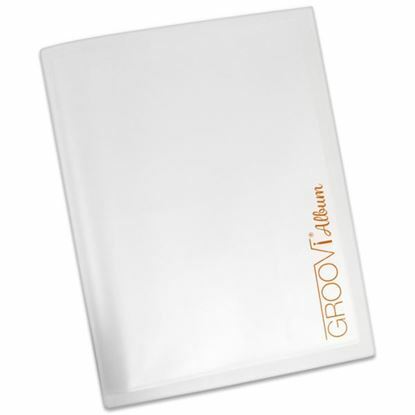 Groovi AlbumKeep your Groovi Plates safe in this made to measure album.The album contains eight pouches with each pouch holding two Groovi plates and 1 Border Plate. 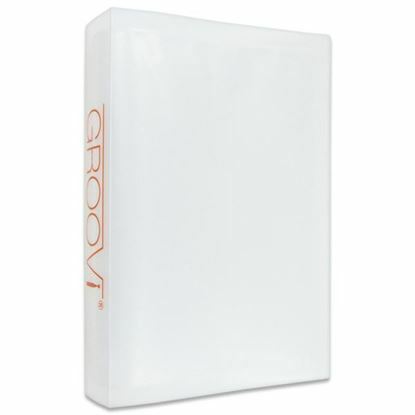 Clarity Stamp Groovi Parchment Embossing Tool is for use with the Groovi Plates. 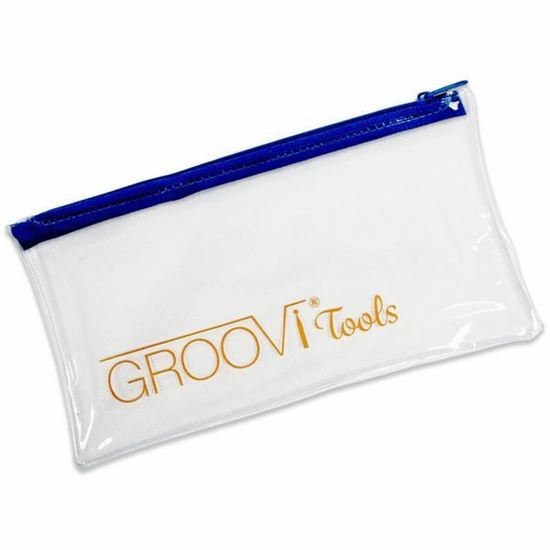 Each tool has been specially designed to give you the very best results! While you're here, why not take a look at the plates now available?